Reliable office staff. Our office team is always ready to answer any of your questions to help set your mind at ease. Even the paperwork is easy with our friendly staff whose years of expertise ensures a smooth process. Professional movers. When our crews show up for a job, you’ll meet uniformed and courteous workers. All of our employees undergo a background check and thorough training before becoming part of our team. Meticulous trucks. We believe that all equipment should be clean and well-maintained. You’ll see this when it comes to our vehicles, too. Our crew will also have all the packing material ready to transport your items carefully. Honest quotes. Some moving companies are less than honest when it comes to giving quotes. They tend to tack on fees after a job is complete. At All Jersey Moving & Storage, you’ll only experience honesty and integrity. Accurate quotes help our customers stay well-informed and in control of their moving experience. In addition to excellent customer service, we are proud to say we know Manalapan, NJ. Why call a national mover who doesn’t know the ins and outs of your neighborhood? Our local knowledge will save you time and headaches on moving day. Our team has completed moves from apartment complexes, senior housing and condos in your area. We’re even familiar with parking rules, building management companies and traffic patterns. These benefits will ensure a positive experience for you on moving day. Sometimes the best-laid plans change at the last minute. 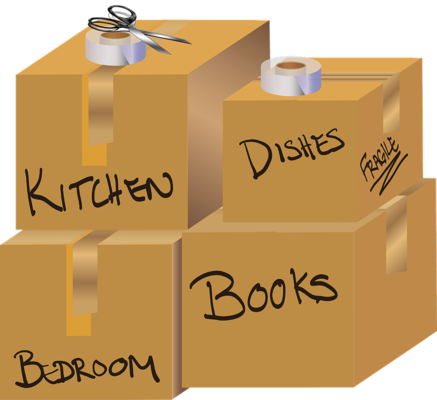 At All Jersey Moving & Storage, we understand how that can make things stressful. We are here to accommodate your needs and ease your mind. Since we dispatch crews to and from Manalapan every day, we can help. To contact us, fill out our instant moving quote form then give us a call at 1-800-922-9109. If it’s after hours, leave a detailed message and we’ll get right back to you. In addition to top-notch moving services, we are happy to offer climate-controlled storage. Not only will your belongings be safe and secure, but our quilted padding will protect items from damage. Our wooden storage units are state-of-the-art and offer the best protection. We also offer distribution and warehouse services to business clients. 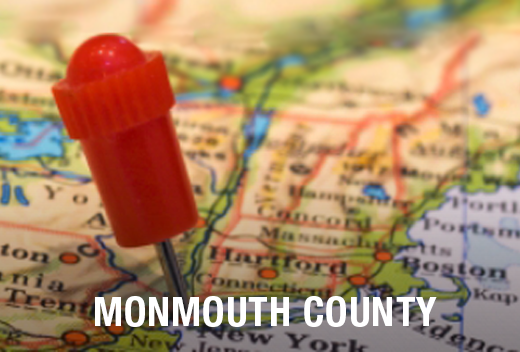 Ready to schedule your move in Manalapan, NJ? Get your free quote now.